Lord's Cricket Ground, generally known as Lord's, is a cricket venue in St John's Wood, London. Lord's is widely referred to as the "home of cricket" and is home to the world's oldest sporting museum. The ground celebrated its two hundredth anniversary in 2014. This model was created as part of a wider area site 3D model using aerial photogrammetry and 3D facade/detail modelling in Cinema4D. 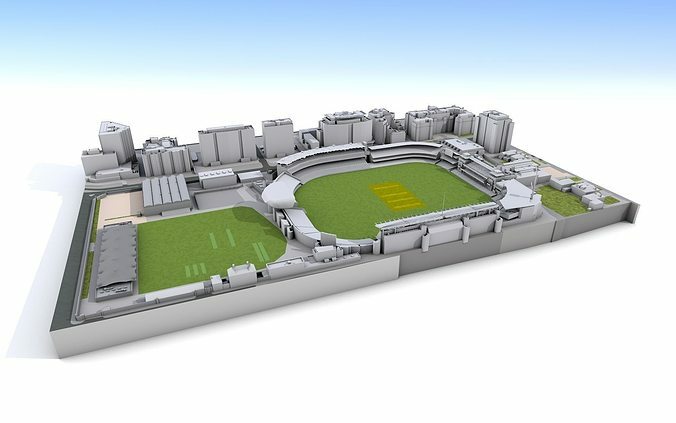 The model is geographically and geometrically accurate. 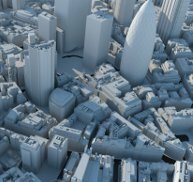 Part of our collection of high detail 3D models of London.